This is my art blog. My music blog is at twomcdonaldroad.com. 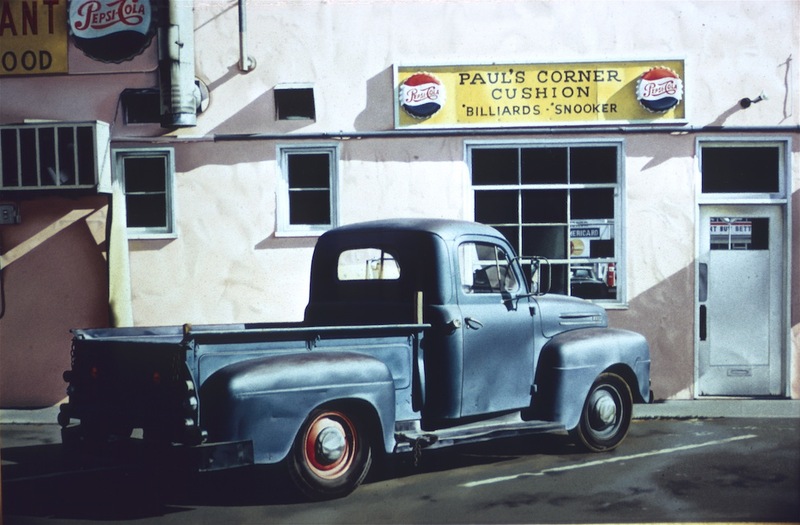 This entry was posted in Art, Paintings, Photorealism and tagged paintings, photorealism, Ralph Goings. Bookmark the permalink.